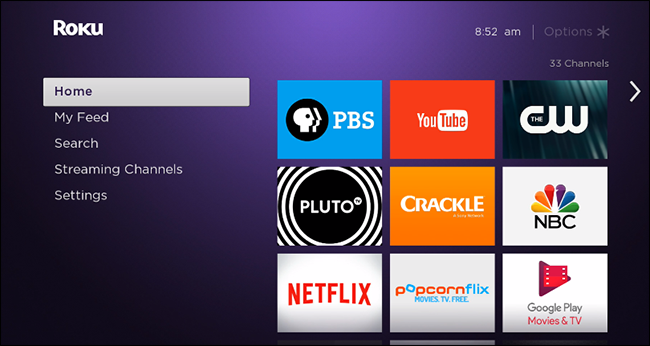 You probably bought a Roku to watch services like Netflix, Hulu, or Amazon. Maybe you’ll even check out some free video channels. But you probably don’t have any interest renting or buying movies from Fandango. Every time you turn the thing on, however, Fandango’s Movie Store and TV Store is up in your face, taking a prominent place in the menu beside core settings like “Channels” and “Settings.” There’s also a “News” section for some reason. 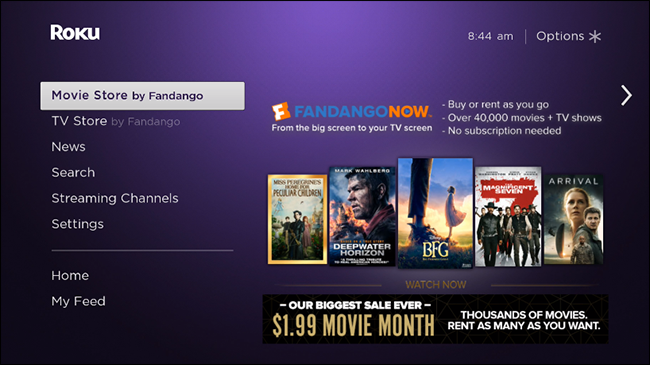 Just like that, the Fandango TV and Movies stores, along with the News section, are gone from your home screen menu. It’s a small thing, sure, but removing clutter from your life is always a positive in my book. If you weren’t going to use the Fandango Store, you might as well hide it.